What Will a Larger Private-Sector Role Mean for Public Housing? Public housing came closer to the hopes of the 1930s in New York City than elsewhere, but problems of physical isolation and complex questions about which income groups belong there continue to shape NYCHA. Most public housing residents have probably heard of “NextGeneration NYCHA,” the ten-year strategic plan that drives the De Blasio administration’s public housing agenda. But what exactly makes today’s vision for public housing so different? It’s all about public-private partnerships, according to NYCHA Chair Shola Olatoye and the other panelists at “The Next 100 Years of Affordable Housing,” a discussion at Cooper Union on Wednesday night hosted by Matthew Gordon Lasner and Nicholas Dagen Bloom, authors of “Affordable Housing in New York.” Every aspect of public housing—how it’s funded, service delivery, architectural design—depends on collaboration with the private sector and integration with the world beyond the towers. There is a widespread perception that the public housing model failed because it packed large numbers of low-income people in tall, ugly buildings, isolating them from the general population. Wednesday night’s panelists offered a more nuanced take: the problem wasn’t the architecture so much as the social marginalization of residents and their dependency on a federal funding stream that has all but evaporated. Public housing visionaries must strive for community integration not by tearing down the towers, as other cities have done, but by finding financial and social resources beyond hamstrung Congress. 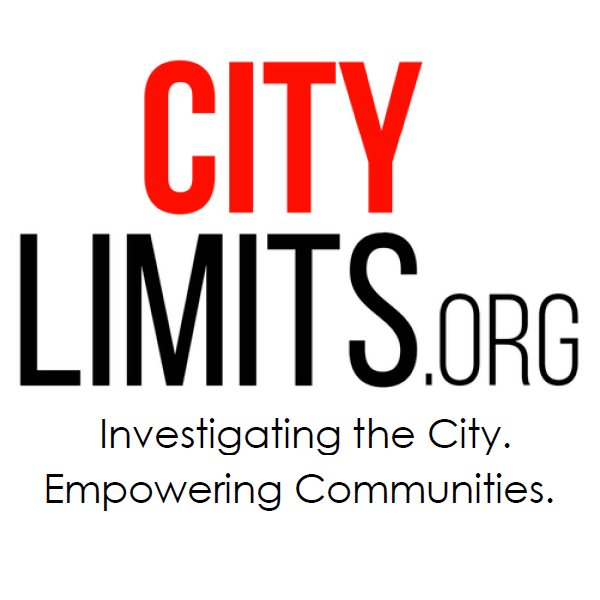 According to Olatoye, that is the philosophy driving a host of the authority’s initiatives, from the controversial infill development program, which will generate funds by allowing private developers to build on NYCHA land, to the Rental Assistance Demonstration (RAD) program, which converts public housing to Project Section 8 developments to leverage private investment. Mayor de Blasio has also taken steps to delegate some of NYCHA’s responsibilities to other public and private organizations. He shifted NYCHA’s annual $70 million payment for policing to the NYPD, while other city agencies have taken over some of NYCHA’s community and senior centers. The authority is also working with workforce providers and other nonprofits to provide economic opportunities for NYCHA residents. The architects on the panel emphasized the importance of preserving public housing towers while also improving their integration with the rest of the neighborhood. On a projector screen, panelist Alexander Gorlin, an affordable housing architect, shared layout designs for a future, utopic Brownsville Houses, with the towers woven seamlessly with urban agriculture, solar and wind farms, and commercial strips. Yet for all the promise of this new focus on integration, working with the private sector to provide essential services carries dangers: it means taxpayer dollars will also engender private profit. According to panelist Joseph Heathcott, an urban studies professor at the New School, ensuring that public money is spent wisely is a key challenge for the coming century. If taxpayers want to avoid a complete privatization of the provision of public services, then government needs increased funding—and that requires another kind of public-private partnership: between public housing residents and taxpayers of all income levels and backgrounds. “NYCHA is a treasure that everyone should come to embrace,” said Heathcott. “Our job, all of us, is to make it politically possible for you to do your job,” he said to Olatoye. 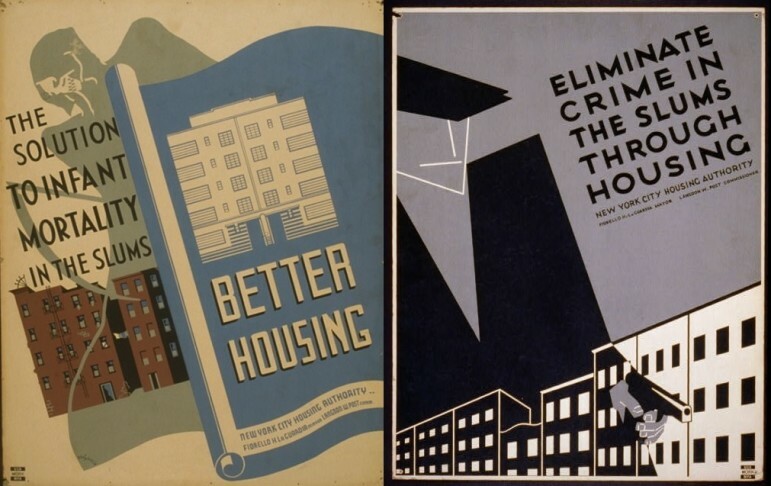 The first generation of public housing enjoyed this kind of widespread public support: in the 1930s, policy makers and housing advocates imagined public housing would shelter the middle class, too. In the 1940s, developers, fearful of a diminished housing market, lobbied to include income restrictions to ensure the government only provided housing for the poorest. Will the nation ever return to that earlier conception of public housing? Perhaps in today’s post-Recession economic climate, with Americans feeling the squeeze of the housing market, the public will once again see public housing not as an urban scourge, but as a vital public resource that should be available to many. It came at the tail end of a July 2017 meeting of the NYCHA board. It was not a detailed discussion. A NYCHA tenant leader speaks out. The Authority revealed that its financial picture is worse than expected, in large part because it has revised downward its projections of savings and new revenue from the NextGen plan.